We have a company. We have a consulting team. And we believe we have a client, though it would seem that the client is not sure that he would have us. Days after the HWMS team arrived at BKL, it’s owner decided to go hiking in the Swiss Alps. It could be the confidence of a secure leader. It could be a brilliant strategy to get a new perspective on the business. It could also be a poor choice by a misguided manager. We take a moment to get the owner’s point of view as he walks with his friends in the Alps. 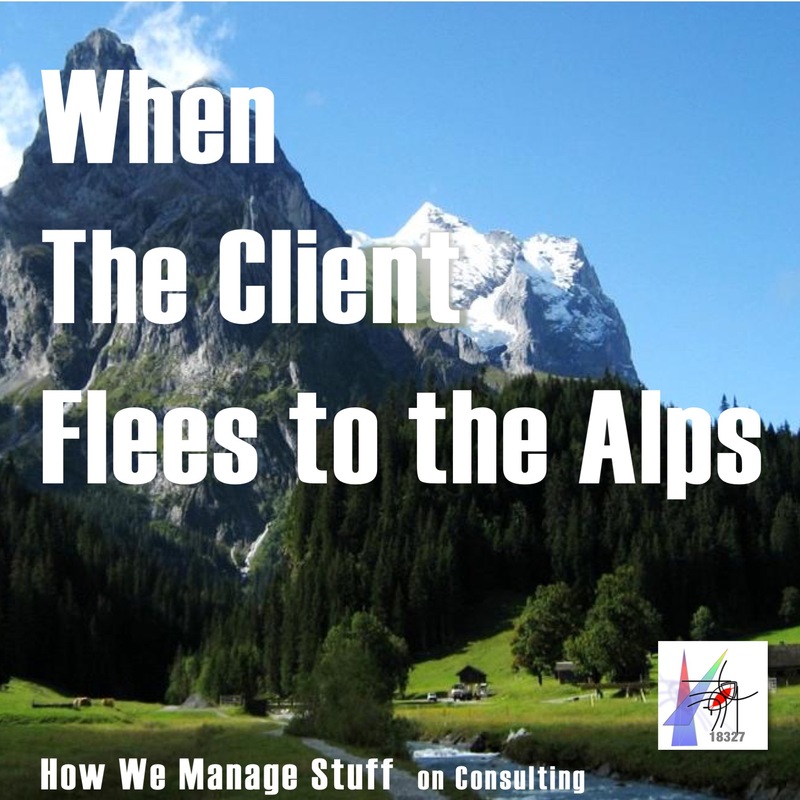 A short episode to give us a little insight into the challenges of tech consulting. None of know what we are doing when we going into a new organization. We don’t know the history. We don’t know the power structure. Sometimes, we don’t even know the goals. (And this will lead us to one of the key questions of this series: “Who are Leena and Klara?”) Occasionally , we don’t even know ourselves. 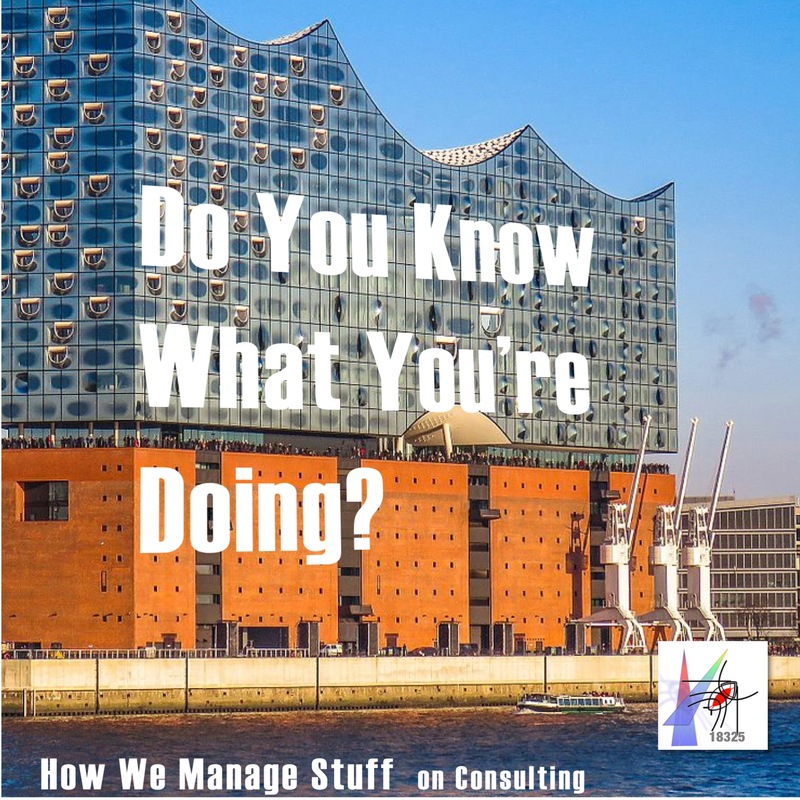 Our podcast consulting team has beens starting work in Hamburg. Anna’s replacing a key staff member and thinking about the future. Trouble is, she does not know all that the client is thinking and might not know what to do if she did. 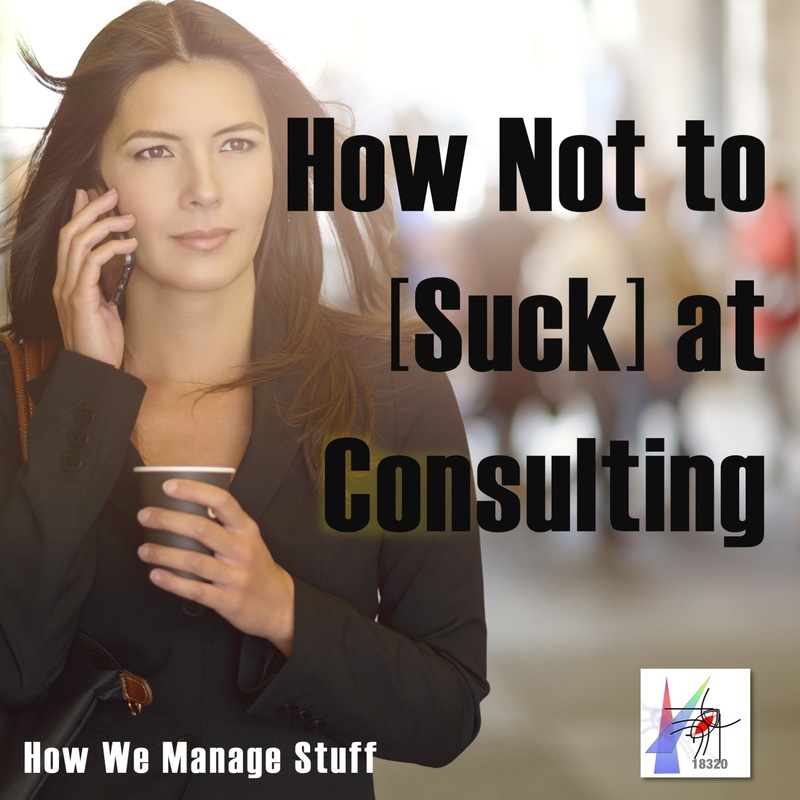 Second episode in a series on the ins and outs of tech consulting.